Obviously, I love chicken themed home decor. 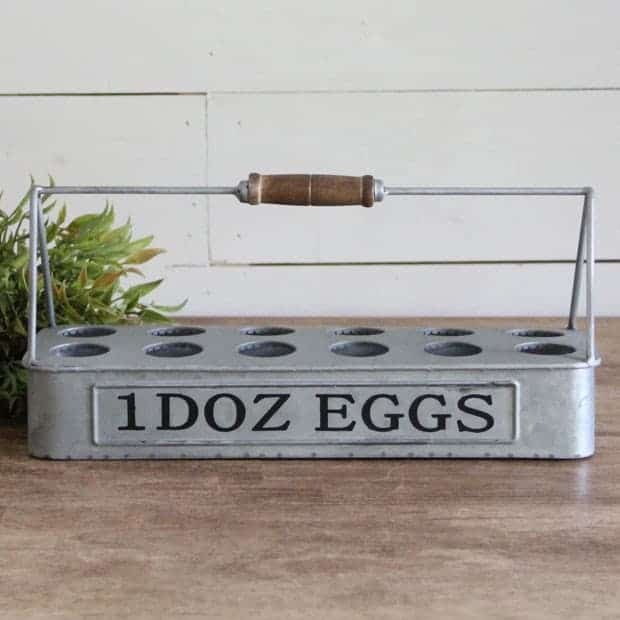 Personally, I think it’s a great way to tastefully show your love for your chickens. You might laugh, and say “there’s no way you can tastefully incorporate chicken themed decor into your home.” Well folks, today I’m going to show you how. 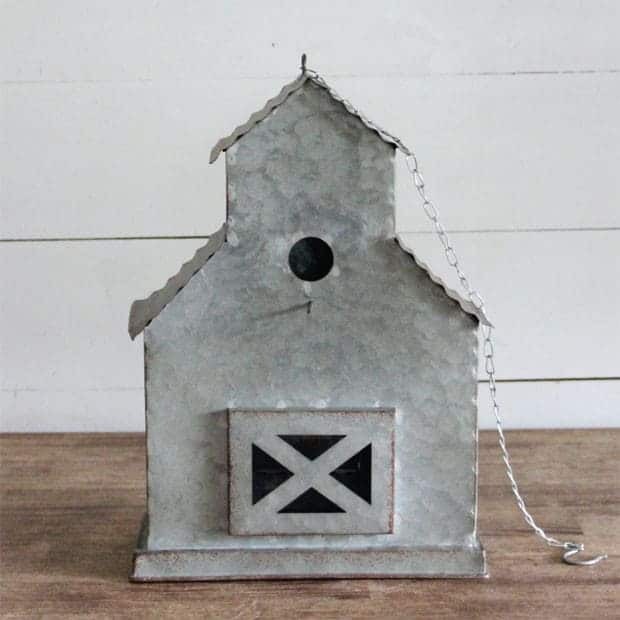 I stumbled upon some beautiful country chicken themed home decor ideas this week and I’m going to share them with you today. 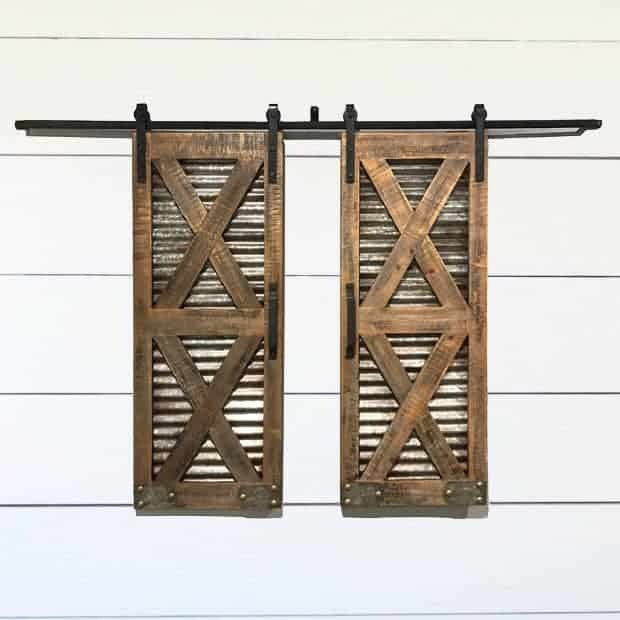 So whether you want to add a farmhouse touch to your home or use it to show how much you love chickens, these decor items are perfect for you! So let’s get started! 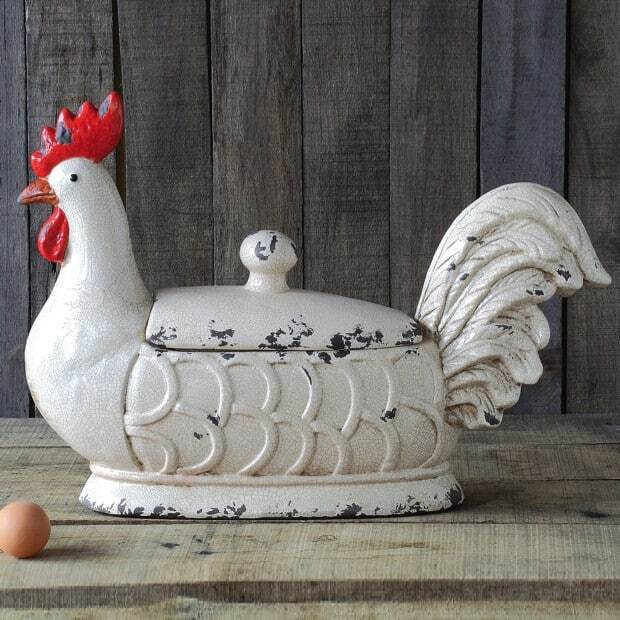 Here are my favorite chicken themed home decor ideas! 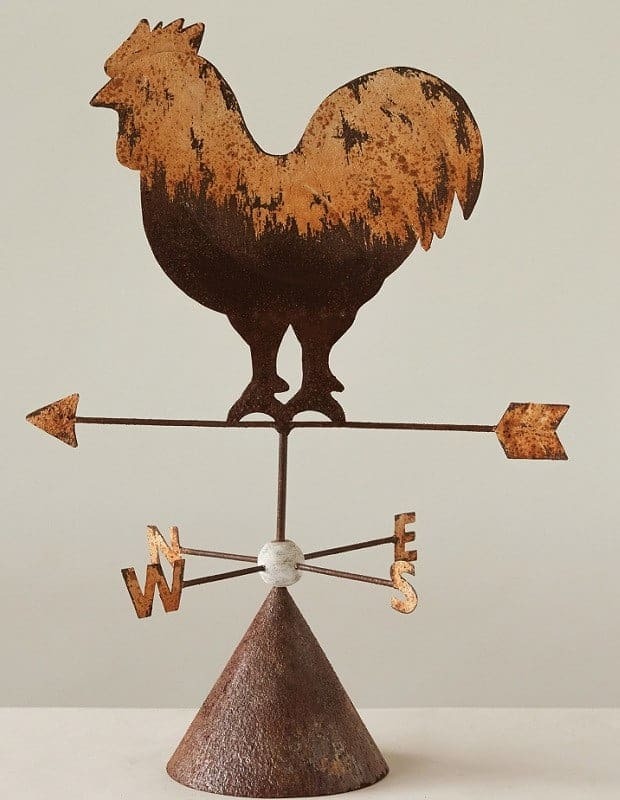 Which of these chicken themed decor ideas is your favorite?